Our allied health clinic is located in Indooroopilly, in the Brisbane Western suburbs. It is a five-room clinic that offers modern consulting rooms that are well maintained and beautifully presented. The practice includes services such as printing, Wi-Fi internet and reception. There is a welcoming waiting room, kitchen with coffee machine, kettle, fridge, microwave and sandwich press, and bathroom facilities. Our consulting rooms are perfect for psychologists, psychotherapists, physiotherapists, occupational therapists, social workers, coaches, counsellors, dietitians, naturopaths, or any other health professionals. The building we occupy has great external signage and is 100m away from the very popular Indooroopilly shopping centre. Also located within walking distance from Indooroopilly bus stop and train station. The practice is set up to bring allied health practitioners to work together in a welcoming space, and is perfect for someone looking to start or move their own practice. 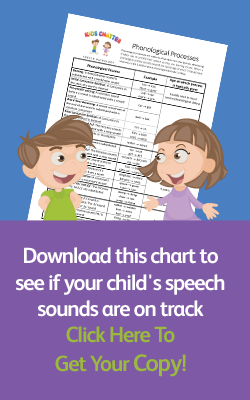 The practice is owned by a paediatric speech pathology clinic. $100 + GST per day with further incentives for weekly. Large room available for $140 + GST per day.